Nikon will bring back the Nikon 1 with a new and better adapter. Maybe they can squeeze a slightly bigger than 1" sensor inside the CX mount? Nikon will create a new mount for their upcoming mirrorless camera and introduce a new adapter to use existing Nikkor lenses. 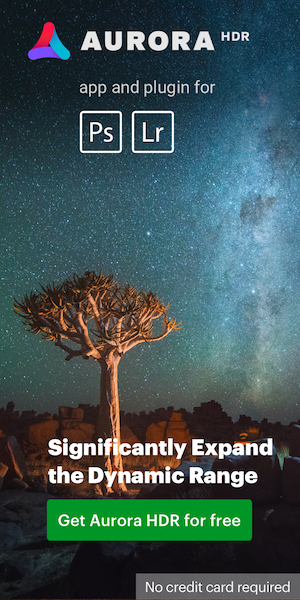 Nikon has already filed several patents for full frame mirrorless lenses but I am still not sure what sensor size Nikon will select - all the reports I received point to a "large" or "larger than Nikon 1 sensor". I think it is safe to assume that if they go with a new mount, it will be 100% full frame compatible. 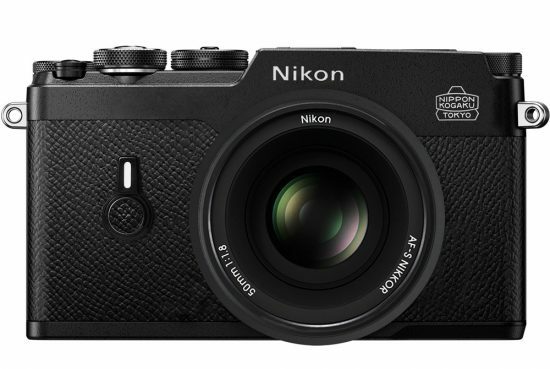 At least two new Nikon mirrorless lenses will be launched with the new mirrorless camera. The patent describes a mirrorless camera with a hybrid sensor and an AF adapter with a pellicle (translucent) mirror and a dedicated phase AF module (similar to the current Sony LA-EA4 adapter). The AF adapter will compensate for the DSLR flange distance and will allow the use of DSLR Nikkor lenses on the new mirrorless camera. As usual, Nikon patents are no guarantee for future products - I just found an interesting link between the rumors I received and the recently published patent. Nikon mirrorless camera mockups by Broxibear. 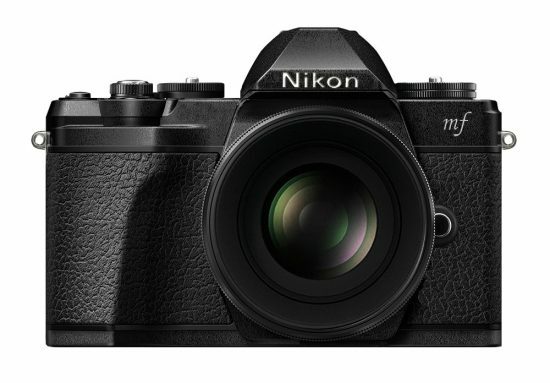 This entry was posted in Nikon Mirrorless Camera, Nikon Patents and tagged Nikon full frame mirrorless camera, Nikon large sensor mirrorless camera, Nikon PDAF sensor patent. Bookmark the permalink. Trackbacks are closed, but you can post a comment.